Mid Atlantic Pool Service provides vinyl pool installation throughout Baltimore County, Howard County, Harford County and Anne Arundel County. The vinyl pool installation process starts actually, before the time of sale. 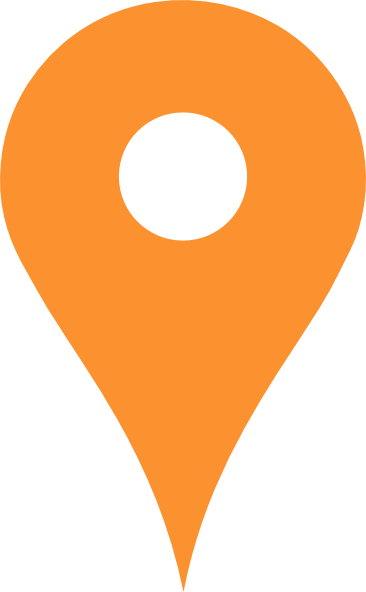 At our first consultation visit to your property, we will examine your property and help determine the best location for your inground pool, and what obstacles we need to overcome. We’ll listen to your requirements and desires, and help you determine what size and shape of vinyl pool will meet those needs and your budget. The actual installation of vinyl inground pools can generally be completed within two weeks, but weather conditions and soil conditions can extend or reduce that time frame. Seeing a big crater in your yard can be a bit unnerving, but our pool installation crew will keep the process moving so that you’re enjoying your new pool in no time! We take care of any necessary permits and scheduling inspections, so you can rest easy that everything is being done according to code and industry standards. We’re licensed and insured, and guarantee your vinyl pool installation will be done right. If we’re installing specialty pool decking, retaining walls or other special features, the time to finish will be extended. We use GLI pool liners, as we think they’re the best in the industry. Not only are they gorgeous, but they come with a 25 year limited warranty.We also install pool lighting and pool equipment such as diving boards, pool slides, ladders, etc. We’ve been pool builders since 2007, and over that time have installed many pools in Baltimore, Harford and Cecil counties. 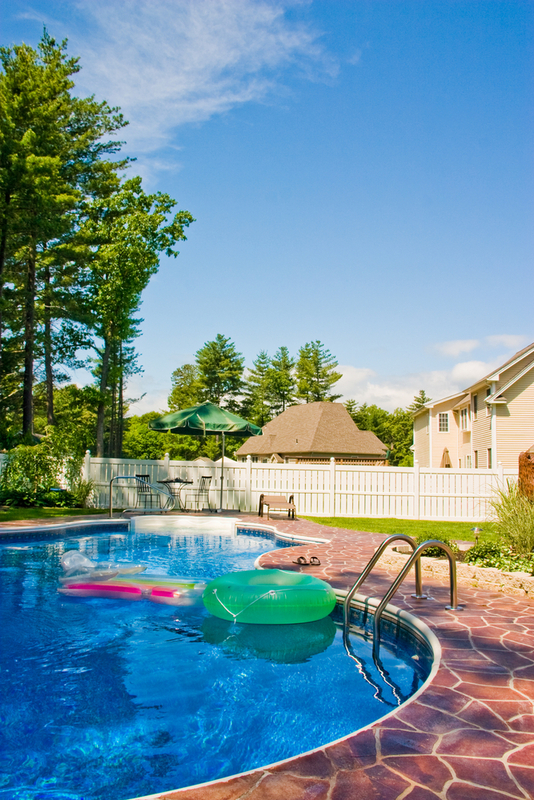 We’re happy to provide you references so you can check us out before hiring a pool company. We understand it’s a big decision. Call Mid Atlantic Pool Service today at 410-598-9740 to schedule a free estimate for your new vinyl pool installation!